This symptom can be seen in the repertory and many remedies are listed.Good results with MERCURIUS SOL; PULSATILLA; SEPIA; and CALCAREA CARB. the selection is based on the totality of symptoms and careful interrogation of the case. A minimum dose single remedy can cure the case in less than 2 weeks time. This gives so much knowledge to me. 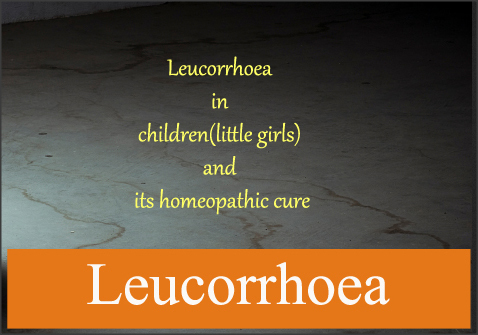 I can also suggest very effective natural leucorrhoea treatment for all women.